Punch, Jab and grapple your way to the top! Challenging in-game achievements and leaderboards, challenge your friends and be the best! 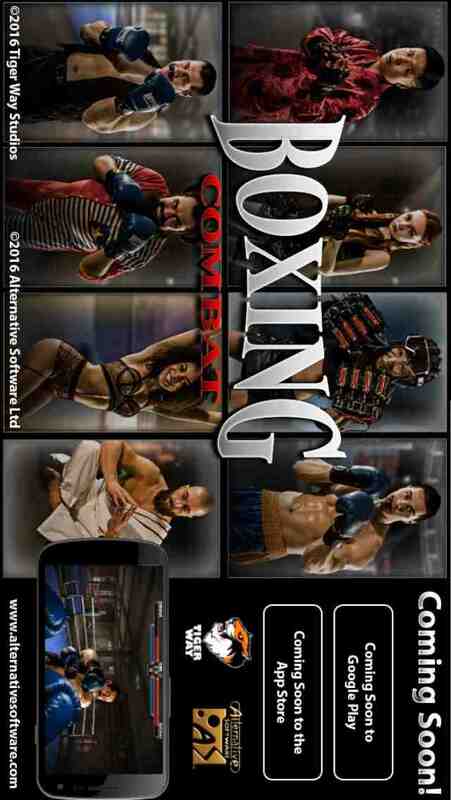 Boxing Combat - Coming Soon to Mobile and Tablet Devices! It’s not only boxing! Established in 1985, now celebrating its 31st Anniversary. Alternative Software is considered to be one of the major entertainment software companies.